Operated from home in the local area of Lower Hutt, Wellington, The Salon for Beauty Therapy is a private and tranquil setting situated in the front of the property away from the main dwelling therefore providing a quiet and relaxing atmosphere for the client. Client comfort and confidentiality is essential for me at the Salon. Soft relaxing music is played whilst the local Tui sings in the background. You can be rest assured when leaving your wonderful treatment that you are stepping out into privacy, not a busy mall or street. With that comes readily available free parking outside our doorstep for you convenience. I am the sole owner and operator at The Salon for Beauty Therapy. 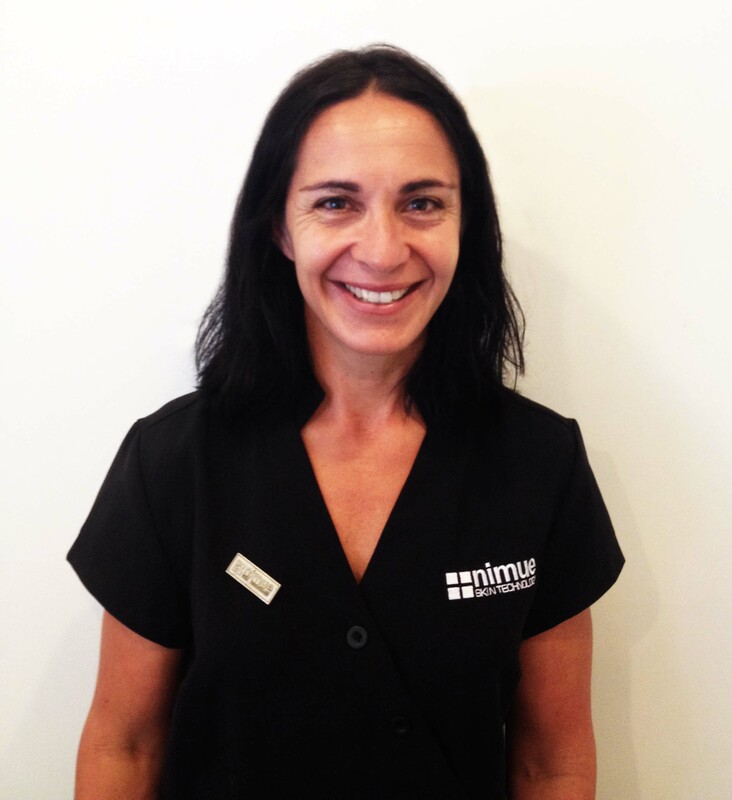 Having been a fully-qualified beauty therapist for over 30 years I have a sound knowledge of many skincare ranges, treatments and the function of our skin to be able to offer the very best advice for my clients. 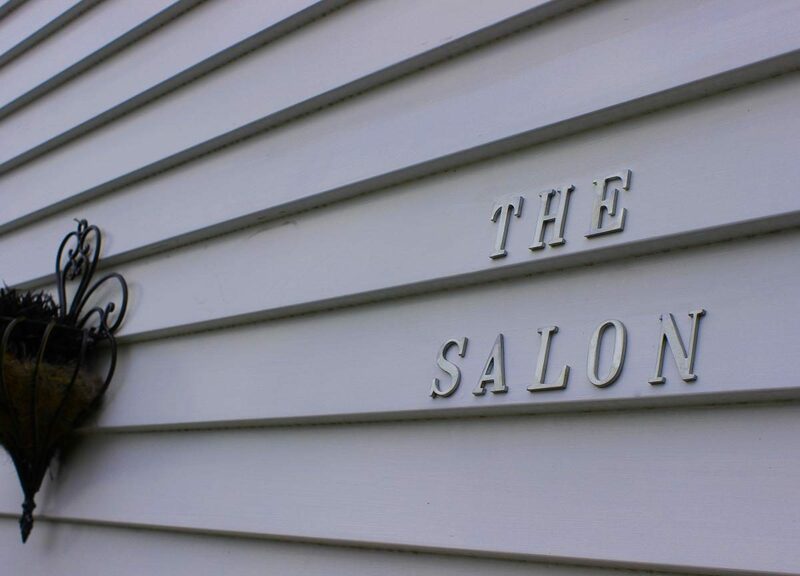 My Salon offers a quiet, peaceful getaway for our clients making them feel a world away in their own backyard. For me our clients are the priority and we strive to look after you implicitly. My qualifications are internationally recognised, these include CIDESCO, ITEC, NZ Beauty Therapy, NZ Electrology. Want to book an appointment or inquire about our services? Schedule your appointment now or contact us for more information!